If you’re in the Chicago, Illinois, area and are in the market for a top-of-the-line hot tub and spa , sauna, bath or tanning bed at an affordable price, stop by Aqua Living’s Schaumburg outlet so our knowledgeable staff can help you find the ideal product for your individual lifestyle. Hours: We’re open seven days a week, 365 days a year by appointment only. 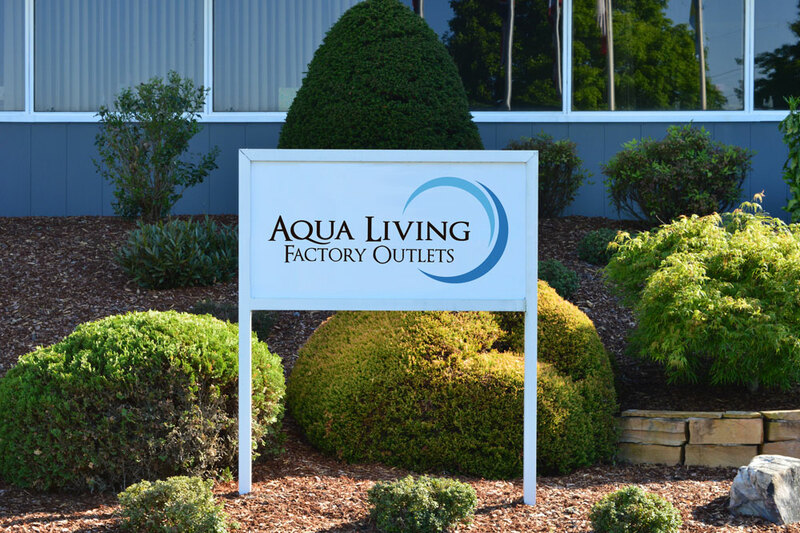 Please call us at the number listed above to make an appointment today. 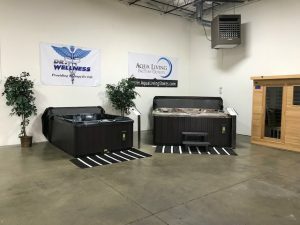 At our Schaumburg, Illinois, location near Chicago,our friendly staff will be glad to assist you in finding a hot tub, sauna, bath or tanning bed that’s perfectly suited to your needs. Whether you’re looking for cutting-edge technology or more traditional features, we’ve got you covered. This spa seats six people, so you can easily enjoy it with family and friends. 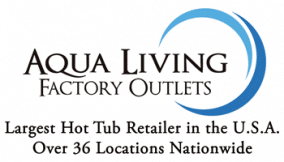 You can purchase the Hudson Bay HB34 spa from Aqua Living for the ultra-competitive price of $3,499. 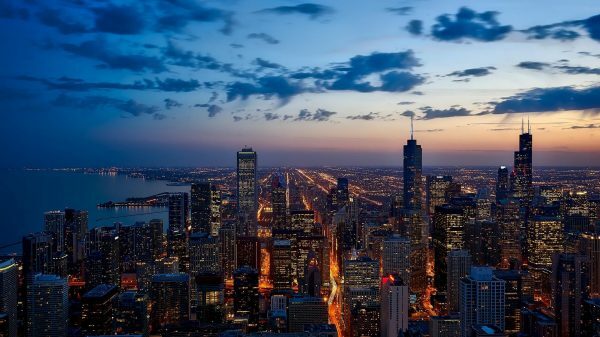 With a population of well over 2 million, Chicago is by far the largest city in the Midwest. The city was first officially recognized in 1830, and today is home to more than 20 Fortune 500 companies. 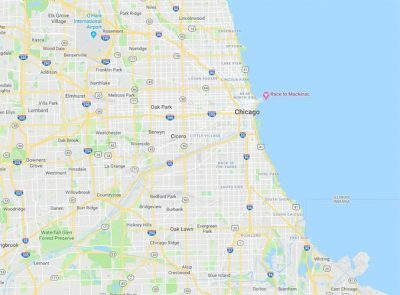 In Chicago, both residents and visitors enjoy an array of attractions, including the Lincoln Park Zoo, Chicago-style pizza, Millennium Park and Wrigley Field. Chicago has a very active lifestyle, so it’s always nice to sit down and relax in your own personal hot tub. After a day of attending an outdoor concert, seeing a Chicago Cubs game or strolling along the Lakefront Trail, our Chicago customers love to relax and warm up with a soak in one of our luxurious hot tubs.